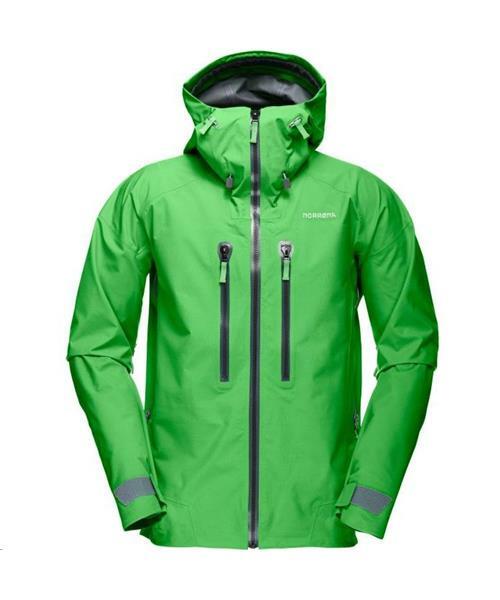 Norrona's most durable, weather protective and waterproof jacket, developed for all kinds of mountaineering. The GORE-TEX® Pro fabric is highly breathable, waterproof and very durable. The Aquaseal® zippers from YKK® are the most durable zippers on the market, and 100% water-and windproof. Large X-open underarm vents can be opened from either direction. The Storm hood is fitted for a helmet, and the cut of the jacket permits a great deal of movement.